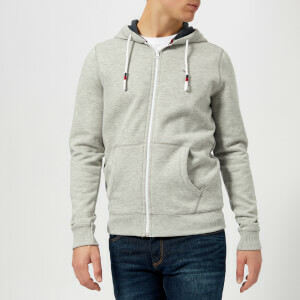 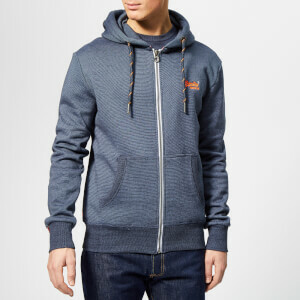 At The Hut our collection of Men’s Sweats and Hoodies are perfect for those cosy days spent indoors. 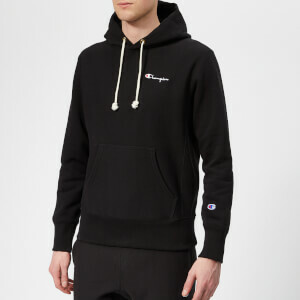 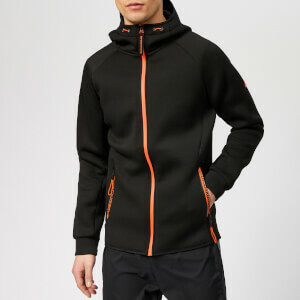 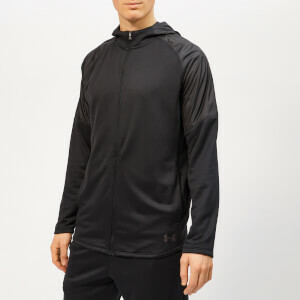 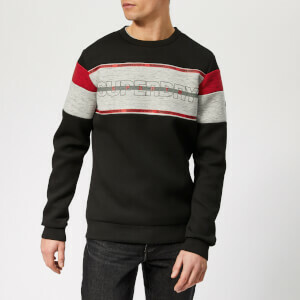 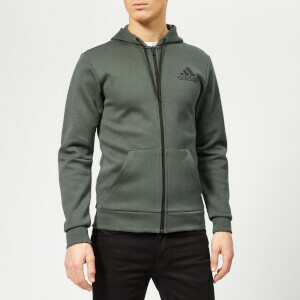 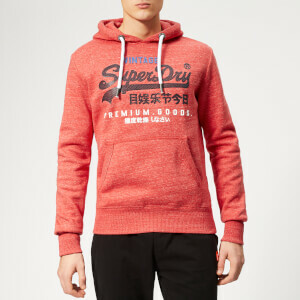 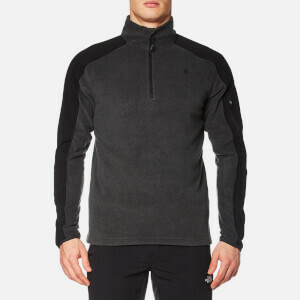 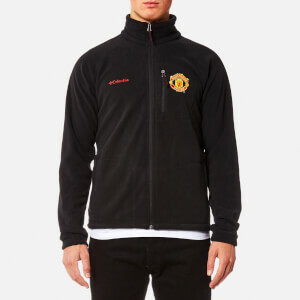 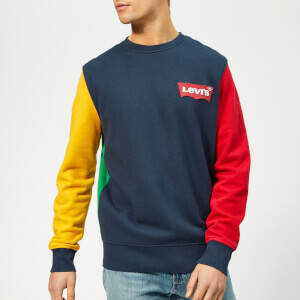 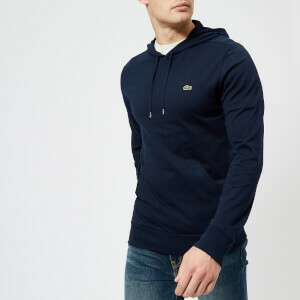 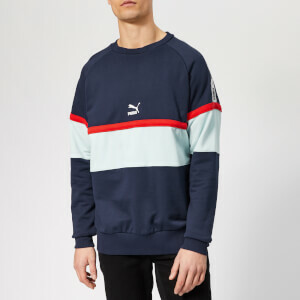 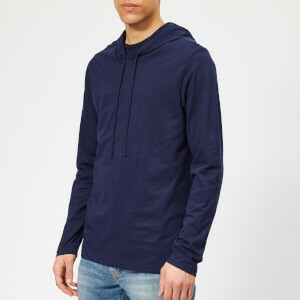 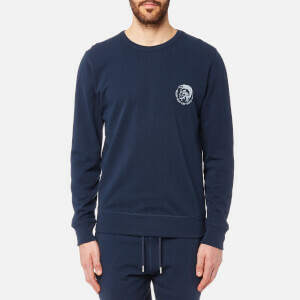 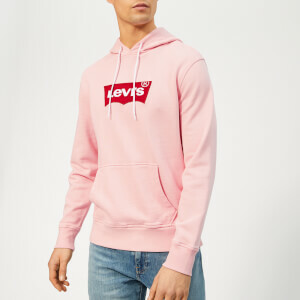 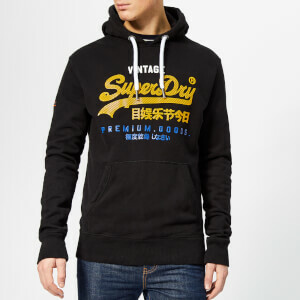 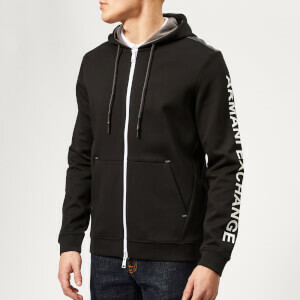 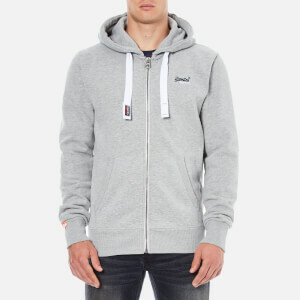 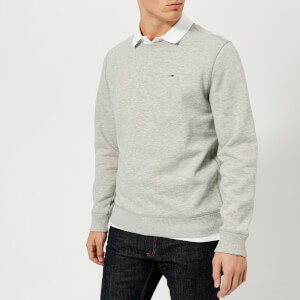 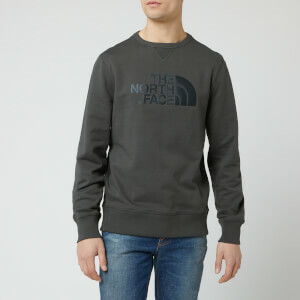 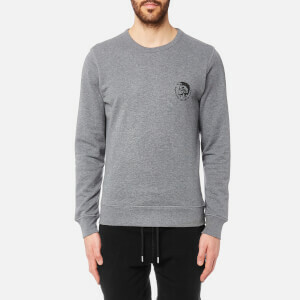 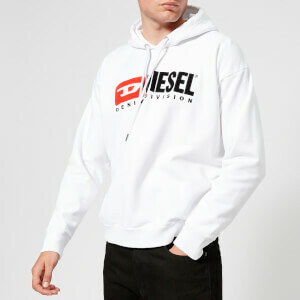 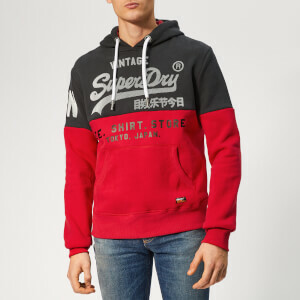 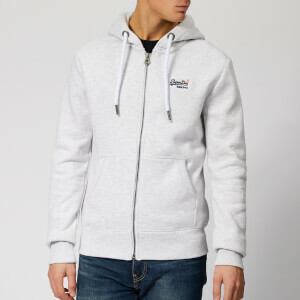 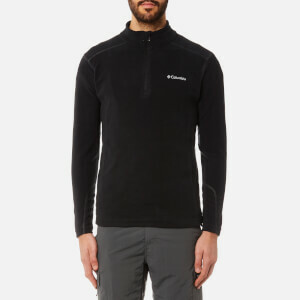 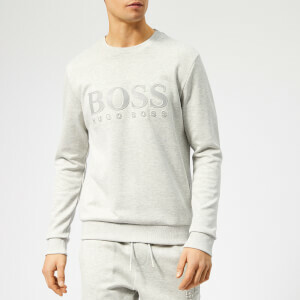 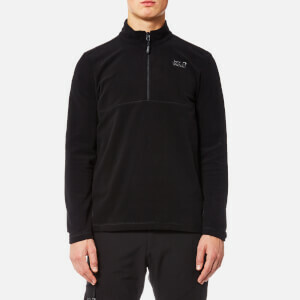 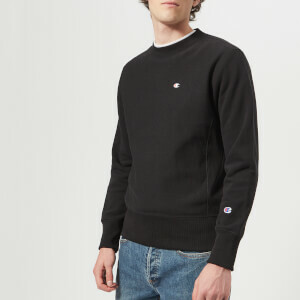 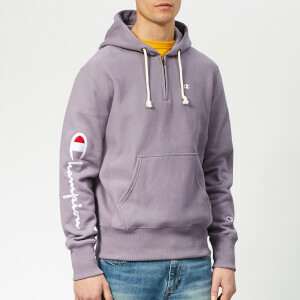 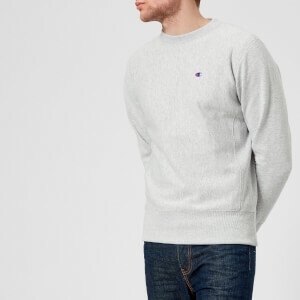 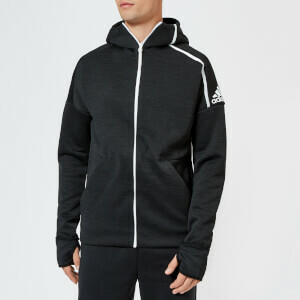 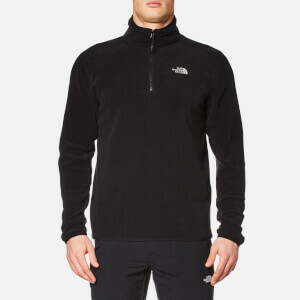 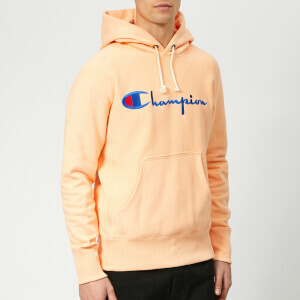 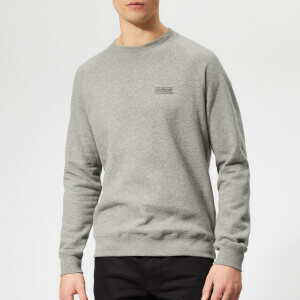 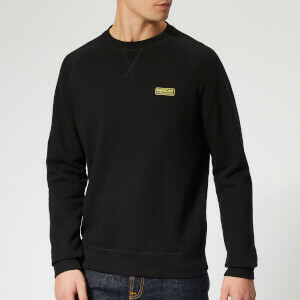 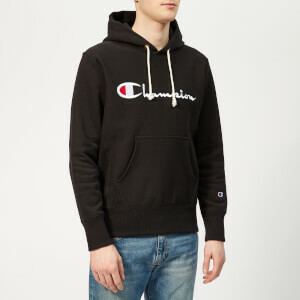 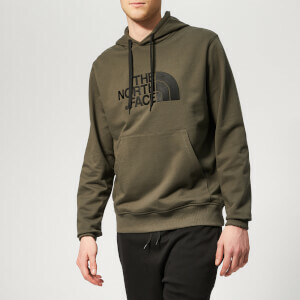 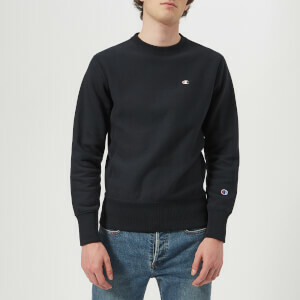 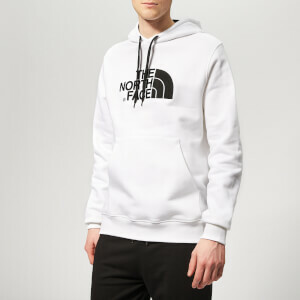 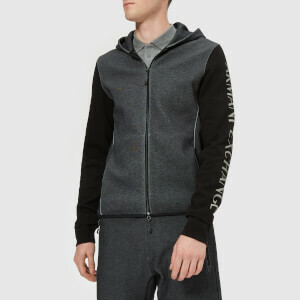 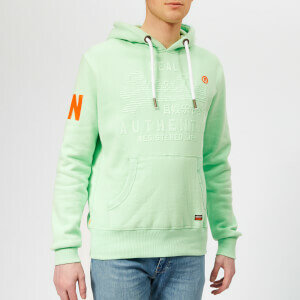 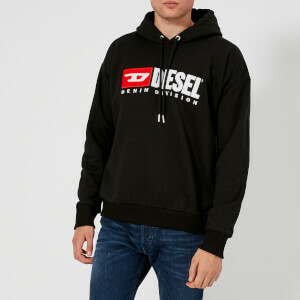 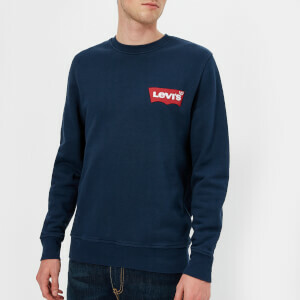 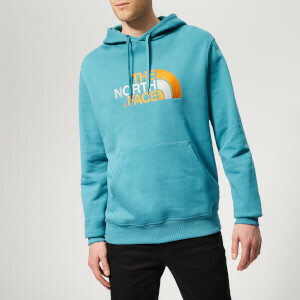 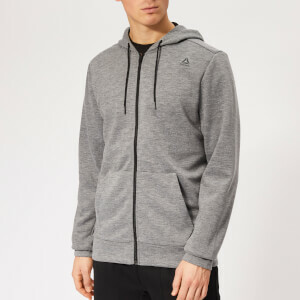 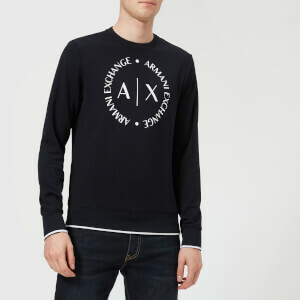 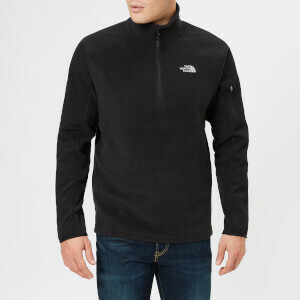 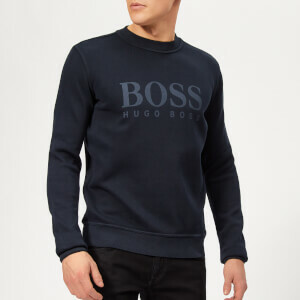 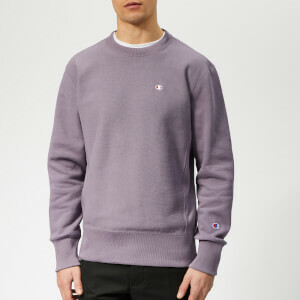 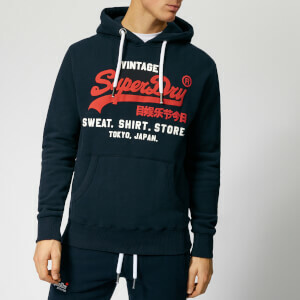 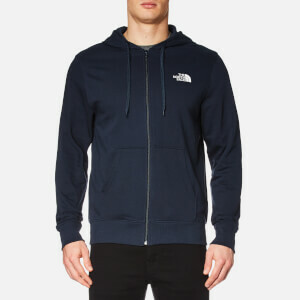 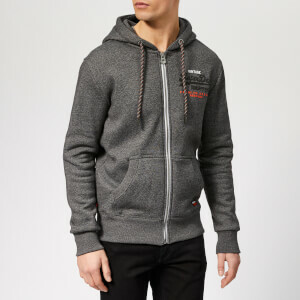 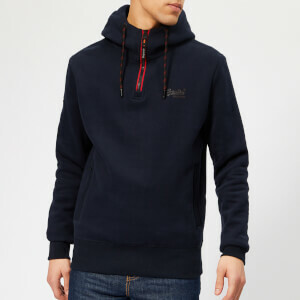 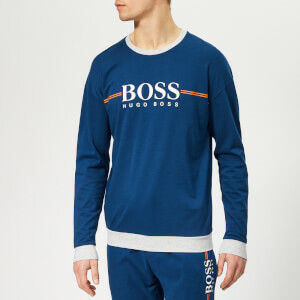 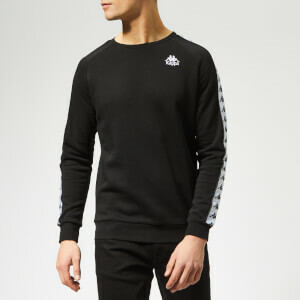 It’s time to stock up on this comfortable, warmer clothing ready for winter, and you’ll find a great selection right here.Our variety of sweatshirts for men and hoodies for men can be used as casual outwear for layering up when braving the elements, but are also suitable for lounging around in at home. 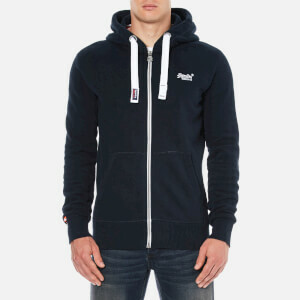 Whatever you’ll be getting up to this winter, whether you’ll be heading out or staying in, make sure to stay warm and comfortable with Men’s Sweats, and Hoodies from The Hut. 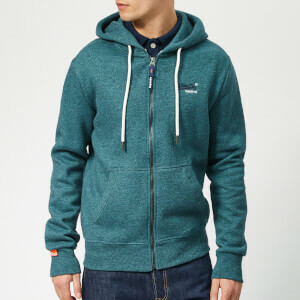 This range is available for free UK delivery when you spend £20 or more.